Acclaimed singer songwriter Martyn Joseph talks about God's revolution in the mundane and the ordinary - in the upside down. 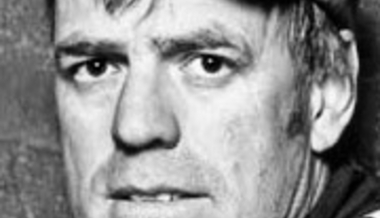 Acclaimed singer songwriter Martyn Joseph answers with questions and wonders why Jesus never visited John The Baptist in prison. Acclaimed singer songwriter Martyn Joseph answers questions about "christian music" and Christian creative expression in general.